Power Atlas is one of the leading service providers in Equipment trading and contracting in the Middle East region, committed to equipment sturdiness, supreme quality and outstanding services. Power Atlas works closely with our customers sharing their commitment as well as focus for their businesses. 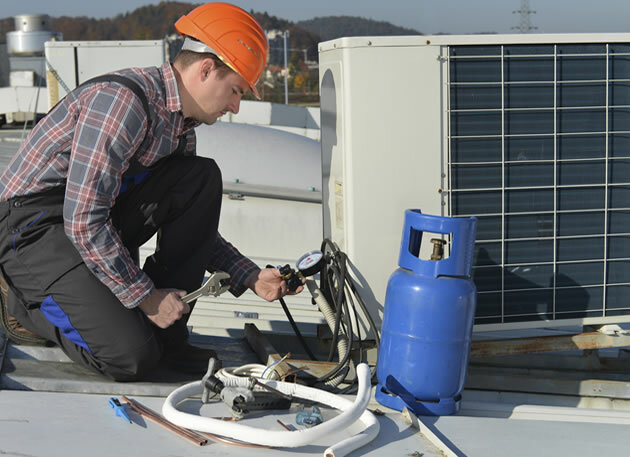 We create value for our customers by focusing on the four major areas of HVAC, system designers, emergency service, preventive maintenance and complete custom installation. Our business is to make your building, your technology and your systems work better consistently as well as reliably. Our service and maintenance team keeps all equipment up and humming through meticulous service plans and routine checks. We assure almost nil downtime so that you can reap the benefits of a faster as well as smoother completion of work!. We don't keep you waiting. We know how precious time is, when it comes to heavy operations. Our equipment are readily available and our friendly service professionals ensure that your operations are smooth flowing. All our service professionals are knowledgeable, friendly, responsive and committed. Our professional team of experts is qualified to service most makes and models. 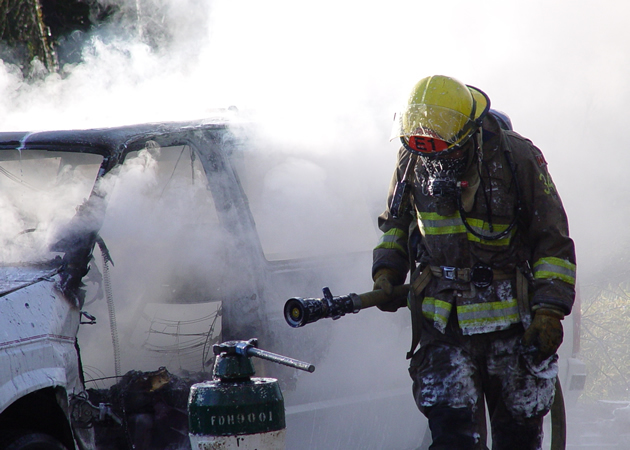 The team is qualified and capable of keeping all equipment in safe operating condition. The advantage of renting out our equipment is not just cost-effectiveness; you can utilize our expert services as well. 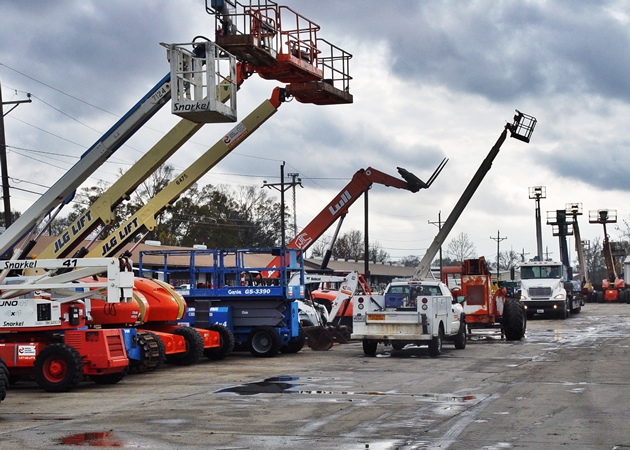 We provide the most competitive pricing for all our rental equipment. You can reap a faster and better return on investment (ROI) by renting out Power Atlas equipment than buying new equipment. Power Atlas provides its customers with an effortless replacement of an older system to an advanced installation of a high-efficiency system in numerous sectors. 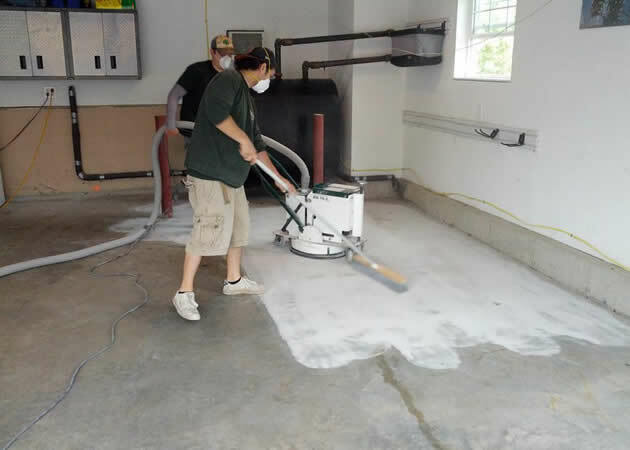 We also offer varied services to provide a solution to any surface treatment and production setback. Power Atlas offers a variety of heating and cooling systems to meet diverse needs of our customers. The systems are appropriately sized and installed based on the requirement. Our products and services ensure the comfort and excellence you expect. Our system designers and technicians are factory trained in all of the most up-to-date technology. Power Atlas takes pride in providing you with HVAC work, in consideration of your demand. We deal with high-quality work at extremely cost-effective prices. We also maintain a sound reputation in value, quality and also in outstanding customer services. 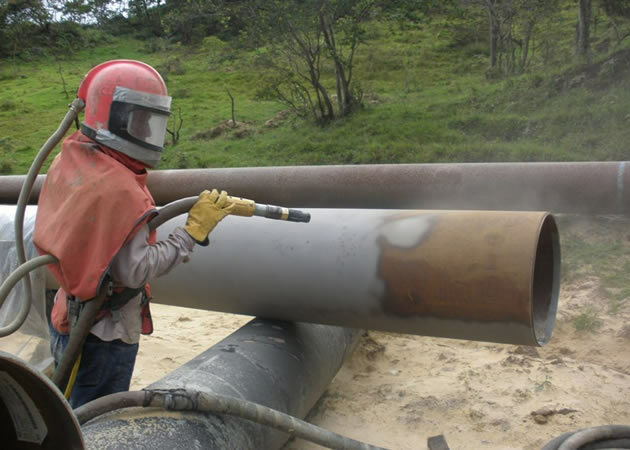 Power Atlas offers sandblasting services with greater integrity to provide maximum client satisfaction. Your unique requirements are met with cost efficiency. Our experienced crew members contribute their fullest to the relentless excellence. Our expertise in Civil, Mechanical, Construction & Floor Coating services meets the very need of our customers. With superior technical expertise, we customize our solutions with respective requirements and at a reasonable budget. The company products are distinguished and do not compromise on quality, as it is the essential aspect for sustaining in this highly competitive world. Power Atlas provides high quality fire fitting and fireproofing systems for customers in oil & gas, process, energy as well as offshore. Power Atlas product portfolio encompasses Structural Fire Protection, Thermal & Acoustic Insulation, Fire Rated Ducts and Fire Stopping works. In short span of time, Power Atlas has quickly grown to become one of the prominent independent equipment rental companies. We offer short as well as long term equipment rentals, or purchase options to best fit your equipment requirements. Mohammed A. Al Abdul Waheed serves as the Managing Director of Power Atlas,a leading service provider engaged in equipment trading and contracting in the Middle East region. Mohammed ensures that the organization's performance is outstanding in every aspect, and is responsible for all of the services and products the team delivers. Mohammed has over 20 years of experience in trading and contracting and is known for his leadership skill, professional outlook and technical prowess. Mohammed has deep international client and project expertise in the heavy equipment industries. Power Atlas is one of the leading Power and Equipment rental providers in the Middle East region, committed to equipment sturdiness, supreme quality and outstanding services. voluptatem accusantium doloremque laudantium, totam r et quasi architecto beatae explicabo.